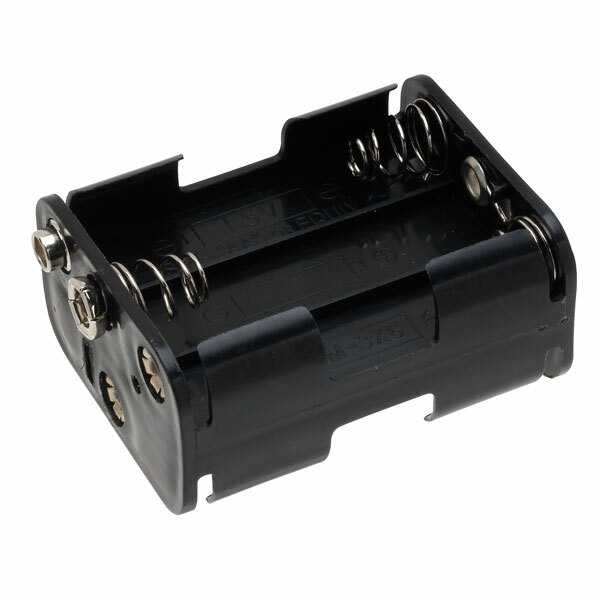 A battery holder for 6 x AA batteries. High quality holder with PP3 press stud terminals. 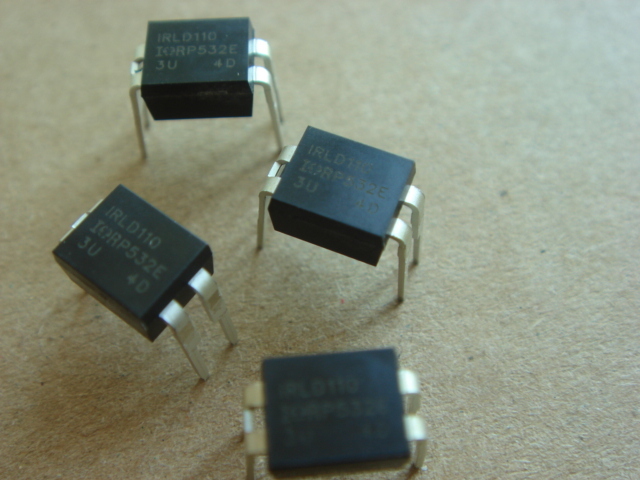 IRLD110 N Channel FET as used in Milestag CORE.